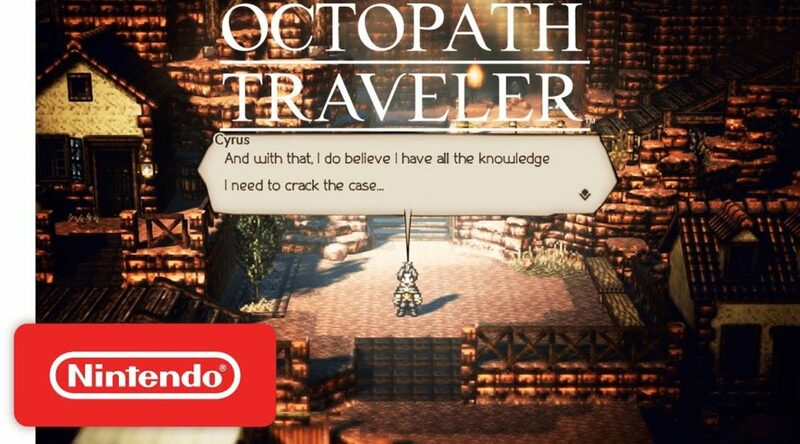 Famitsu, the largest Japanese video game website in the world, has set up a questionnaire to find out what users living outside Japan think about Octopath Traveler. This is the second questionnaire aimed at gamers living outside Japan. Similar to the first questionnaire, responses from this survey will be published in the next issue of Weekly Famitsu. The questionnaire will be available until Monday, August 20, 2018, 23:59 JST (14:59 GMT).